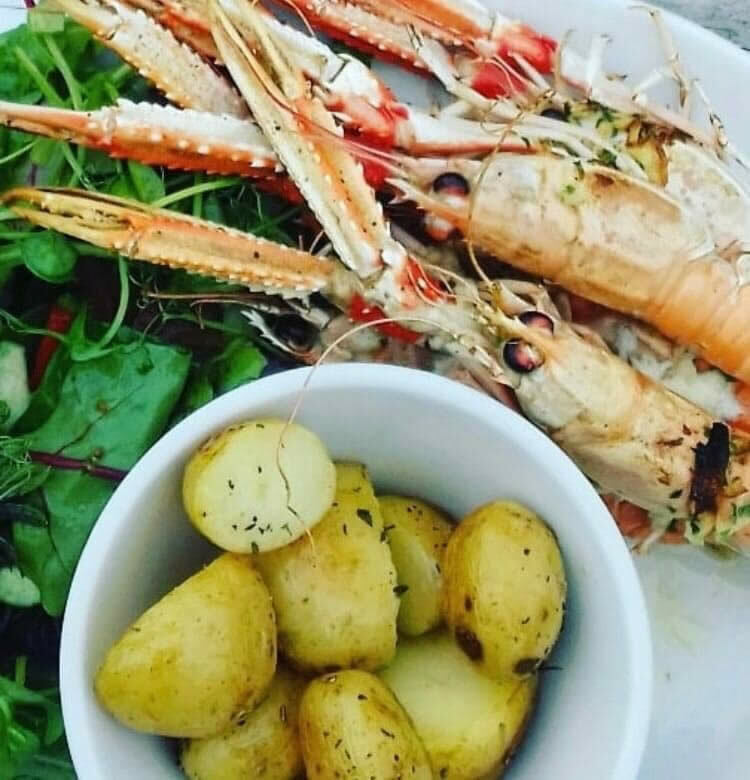 The Crofters Bar at Arisaig Hotel is the perfect place to refuel when passing through or staying in the village. 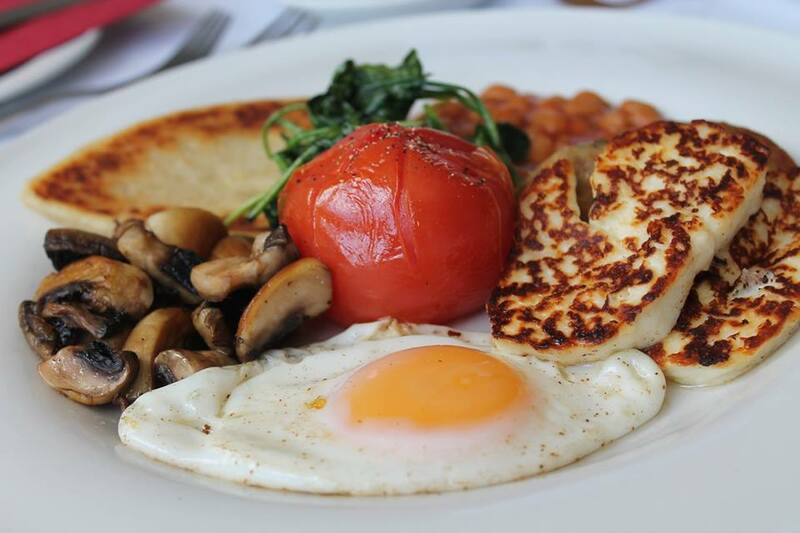 Our fantastic kitchen team serve up a great selection of dishes using fresh and locally sourced ingredients to satisfy every palate, from belly busting breakfasts and relaxed pub classics to tasty vegan offerings and seafood extravaganzas! 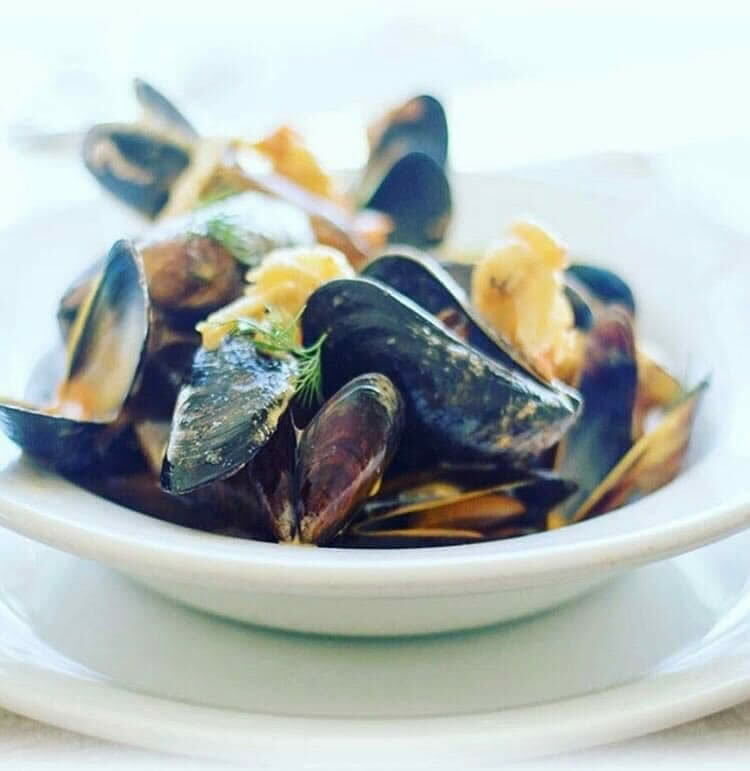 Due to our coastal location, we’re passionate about embracing everything the sea has to offer so you can rest assured that our seafood is locally caught and our salmon and mussels are even smoked onsite! For those on the lookout for a good drink, the Crofters Bar will not disappoint. 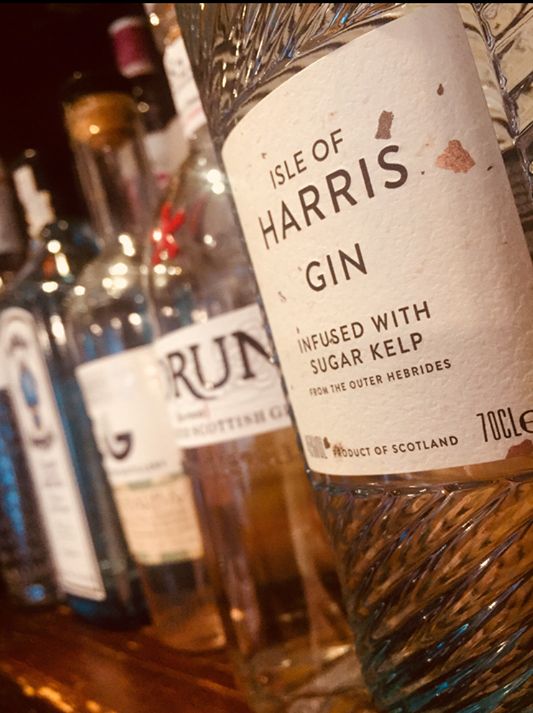 Glen Lyon coffee is served all day and an extensive range of single malt whiskies, Scottish gins, wine and real ales can be enjoyed after midday. For those who enjoy a pint, the specially designed beer cellar at the Crofters Bar is temperature controlled to ensure customers get the perfect pint. 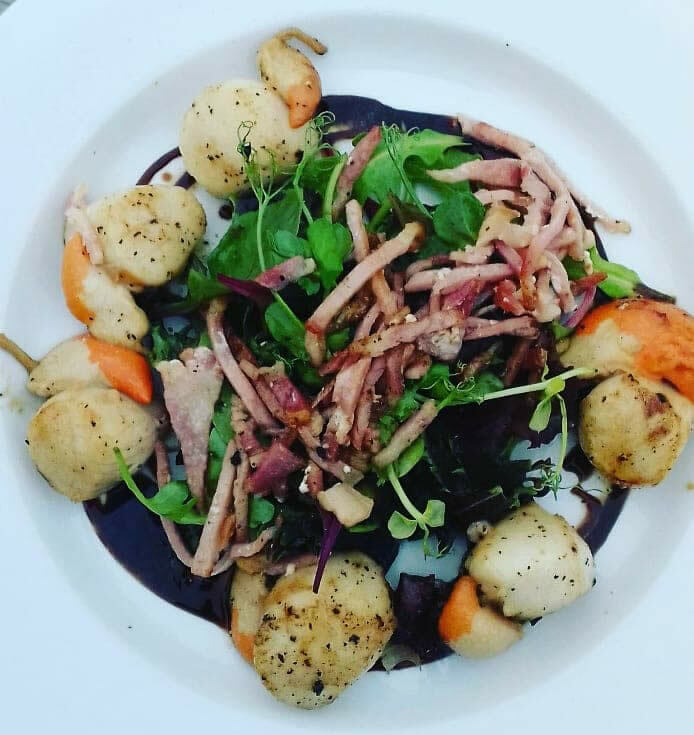 Children are more than welcome in the Crofters Bar until 10pm and there’s a well-equipped playroom located next to the lounge bar to keep little ones entertained. Well behaved dogs are also very welcome in the bar. The dining room is available for private group bookings by arrangement only. 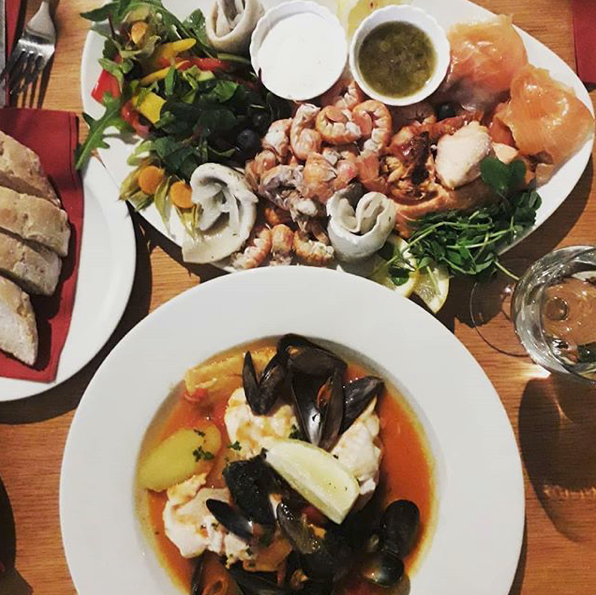 During busier months and at weekends, we would highly recommend reserving a table by calling: 01687 450210 to avoid disappointment.